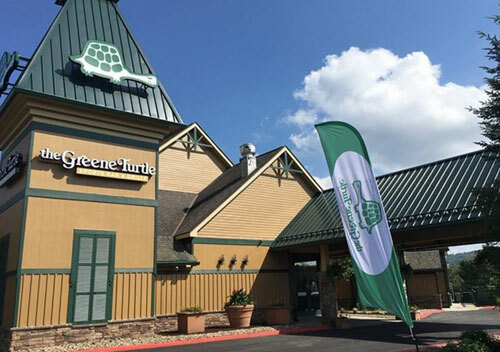 Come out to the Greene Turtle for a free and fun game of Team Trivia! Team Trivia allows you and any amount of players on your team to compete and test your knowledge for some Greene Turtle prizes. It's a six round game of trivia broken up by a halftime and final question for a total of twenty questions. Answer questions and wager points to determine if you could be the first, second or third prize winner. The questions are general knowledge questions that are drawn from categories such as history, pop culture, science, entertainment and so much more. If you listen to the radio, watch TV or just plain walk out the door, youre qualified to play! Team Trivia is free to play, so there is no reason not to come down and have some fun with us.